I really dug Rain World at launch though some people decidedly did not. Videocult has since been trying to make this gorgeous looking game more enticing, and after a series of updates they're still working on the game a year and a half after the fact. 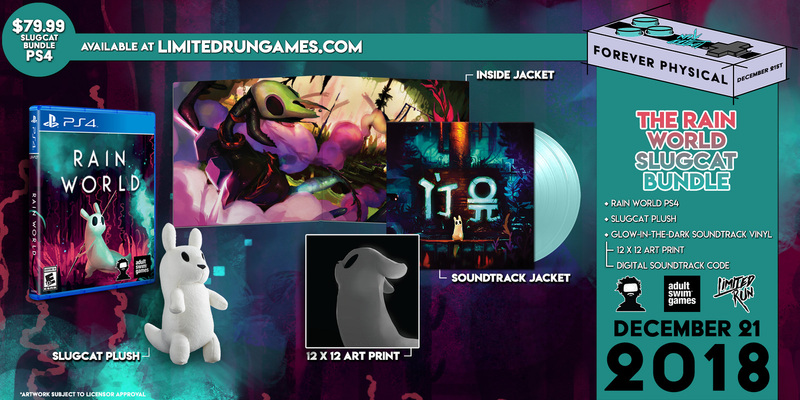 The studio has announced that they're doing a limited run (via Limited Run) of physical copies of Rain World, complete with the memorable Slugcat in plush form, as well as a glow in the dark vinyl, a PS4 copy of the game a soundtrack code and a 12x12 art print. It'll be available on December 21 for $79.99. 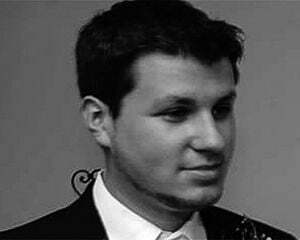 Rain World is also being updated in general at the same time. Local multiplayer is in (as a Sandbox extension, which PC already has), as well as "The Monk" mode for a "slower, kinder experience" -- a sort of remixed easier mode if you will, with "fewer enemies" to deal with and more food to survive. The Hunter is basically hard mode with stricter hibernation requirements and even new enemies (reminding me of classic action games like the Xbox Ninja Gaiden that provided new designs for higher difficulty settings). With all this work it's probably safe to say that a Switch version could be in the works.